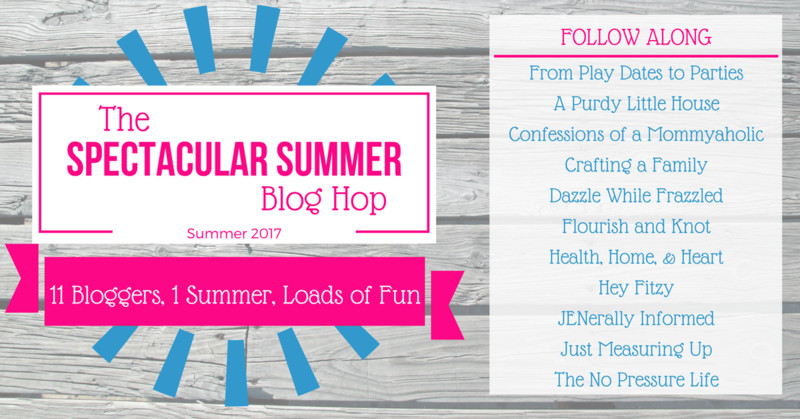 Once again, I’ve teamed up with 10 other bloggers for the Spectacular Summer Blog Hop. What that means is that we’ll all be posting twice a week and sharing summer inspired recipes, crafts, diy projects, patriotic decor and all kinds of fun summery goodness. 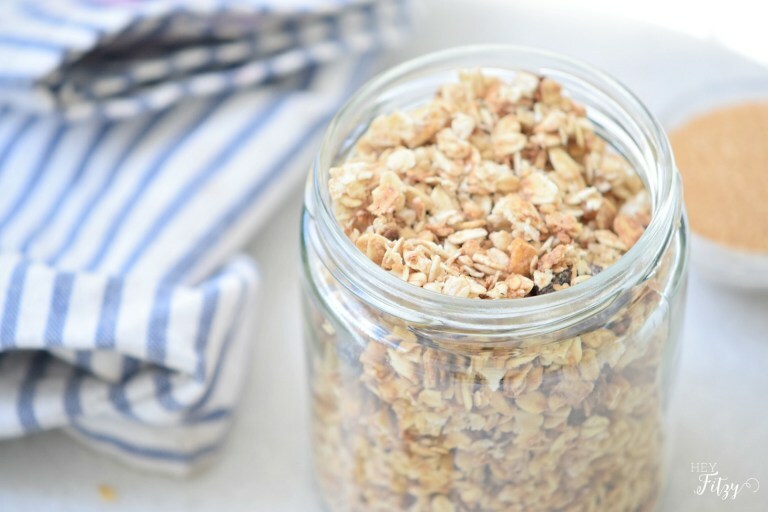 Today we’re heading over to grab a homemade Crunchy Granola Recipe by my blogging friend Tammy at Hey Fitzy. Don’t you just love granola? My favourite is mixing it with yogurt and fruit to make it a parfait. What is your proudest accomplishment? I have been happily married to my college sweetheart for more than two decades. Life has been filled with many highs and lows but we have managed to keep our marriage a priority. If you had a warning label, what would yours say? What I think…I must speak. If you could go anywhere in the world, where would it be? Japan. My son is currently stationed there and I would love to see him. Thank you for sharing my granola recipe! 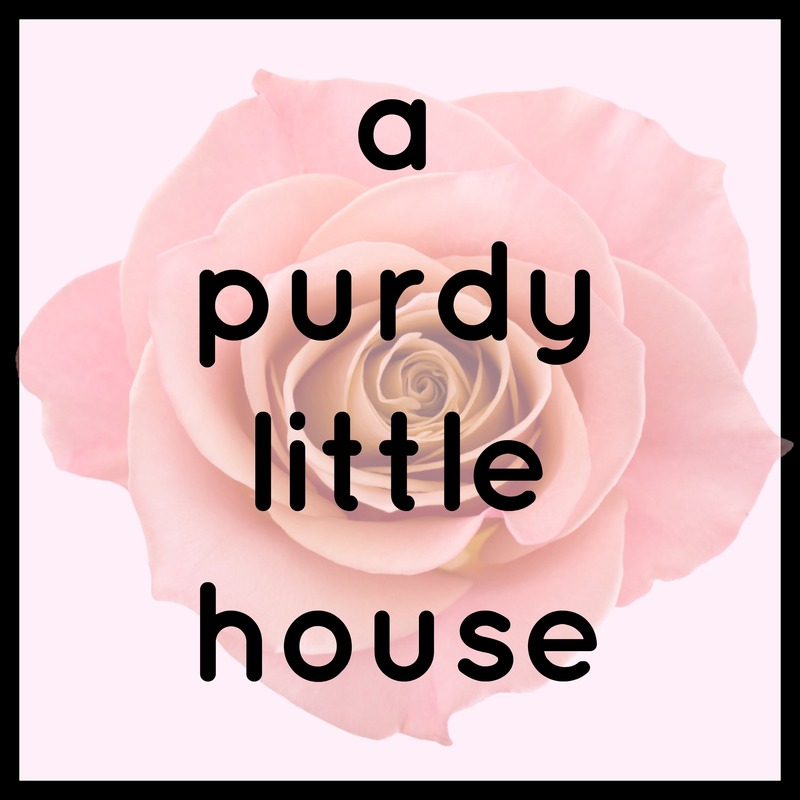 I am so excited to be a part of this fun blog hop! It is going to be a great summer!